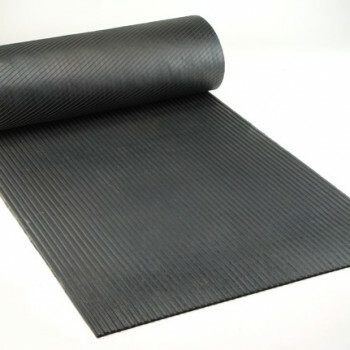 Perma-Walk is a 1/4″ Fiber Reinforced Runner designed for extra-heavy industrial traffic. 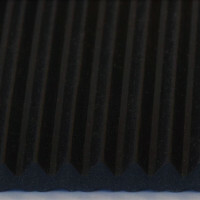 The ribbed backing of Perma-Walk helps to promote airflow to help promote mold and mildew growth. 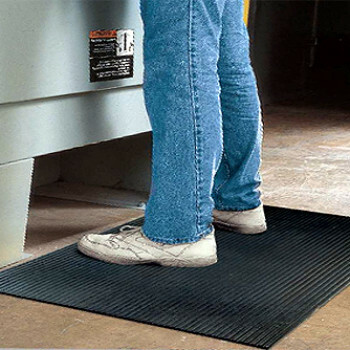 This reinforced rubber runner is ideal for industrial traffic like including Forklifts and Wheeled Carts , as well as, spike and cleat traffic at Golf Courses, Hockey Rinks, and more. 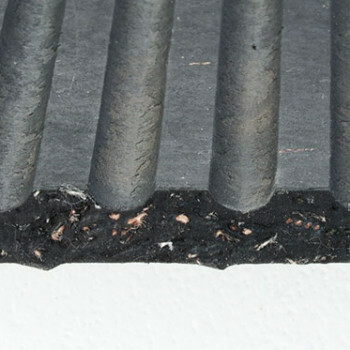 Perma-Walk is comprised of 90% Premium recycled rubber reinforced with fiber to improve its durability under heavy loads. 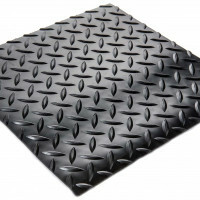 Use Perma-Walk in areas exposed to the heaviest traffic where absolute durability is a priority. 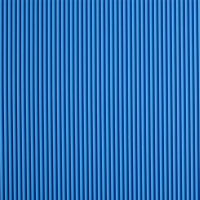 Warehouse Aisles, Horse Trailers, Hockey Rinks nad More. Not recommended for greasy oily areas.